'Start Here': Saudi government on Khashoggi murder, Elizabeth Warren's DNA and racially charged apartment confrontation. What you need to know to start your day. Saudi Arabia continues to deny involvement in Jamal Khashoggi's disappearance. It's been two weeks since Washington Post columnist Jamal Khashoggi disappeared, and Monday investigators were finally allowed inside the Saudi consulate in Istanbul where Turkish officials said Khashoggi was murdered. Turkish sources claim they have tapes that prove the journalist was "interrogated, tortured and then murdered," but the Saudis have so far denied the accusations. CNN reported the Saudis may admit that Khashoggi's death was the result of an interrogation that went wrong. "If that is the play by the Saudis, I think many people will be enormously dissatisfied with the idea that something went wrong," ABC News Senior Foreign Correspondent Ian Pannell tells us. "It looks premeditated." The midterms are three weeks from Tuesday, but some Democratic lawmakers already have their eyes on 2020. 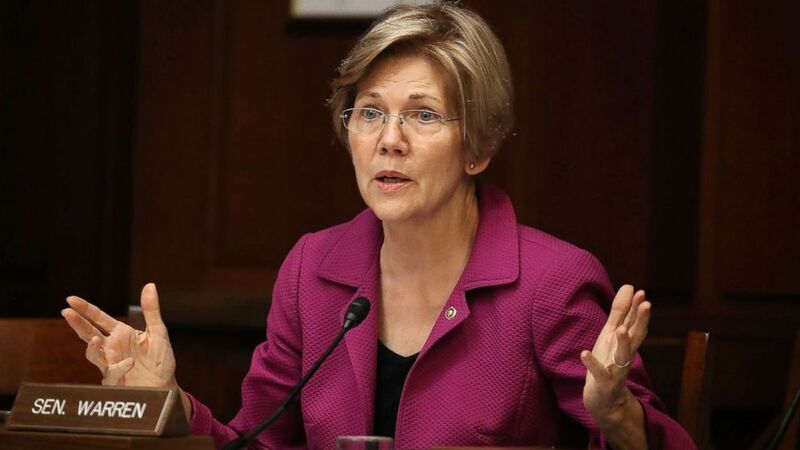 Sen. Elizabeth Warren, D-Mass., released a campaign video and the results of a DNA test Monday to push back on President Donald Trump’s attacks for claiming Native American ancestry. Later this month, Sen. Kamala Harris, D-Calif., is planning a campaign trip to Iowa just weeks after Sen. Cory Booker, D-N.J, made his debut in the state. (File-Joe Raedle/Getty Images) Sen. Elizabeth Warren speaks during the Democratic Policy and Communications Committee hearing in the Capitol building on July 19, 2017, in Washington. In a confrontation caught on video, a white woman tried to block a black tenant from entering a St. Louis apartment building, demanding to know who he was there to see. D'Arreion Toles recorded the encounter on his cellphone as she followed him up to his apartment and saw him open the door with his key. Thirty minutes later, Toles said police knocked on his door after receiving a call that the woman was uncomfortable with him being there. Toles said he doesn't wish any negativity on this woman, who was fired from her job. ABC News' Linsey Davis says of the encounter, "This one escalates in a way that we haven't seen in the past." Our partners at ESPN are out with an episode of their “30 for 30” podcast series focused on how the book came to be and the effects it had on the sport. ESPN’s Jody Avrigan and Andrew Mambo say you can draw a direct line from Canseco’s book to the congressional hearings on steroids in 2005. 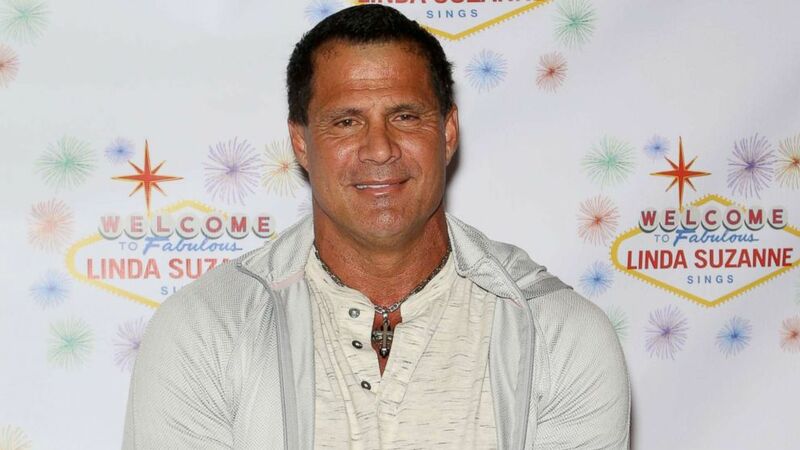 (Gabe Ginsberg/Getty Images) Former Major League Baseball player Jose Canseco attends the debut of "Linda Suzanne Sings Divas of Pop" at the South Point Hotel & Casino on Oct. 15, 2017 in Las Vegas, Nevada. Russia investigation: For wife of former Trump adviser, a doctored passport photo stokes new questions: Last week, in an effort to beat back accusations that she has lied about her identity, Simona Mangiante provided ABC News with a photograph of her Italian passport. But rather than quiet widespread speculation that the wife of the former Trump campaign foreign policy adviser George Papadopoulos was perhaps not who she presented herself to be, that passport photo has now raised more questions than it has answered. Cop arrested: Police officer accused of sexually assaulting woman during traffic stop: A Maryland police officer has been arrested after he was accused of sexually assaulting a woman during a traffic stop, his department said. The driver claimed that the officer was on duty, in uniform and in a marked cruiser when he sexually assaulted her around 1 a.m. Thursday, Prince George's County Police Department spokeswoman Jennifer Donelan said at a Monday news conference. Ricin scare: Suspicious letter sent to Republican Sen. Susan Collins' home: A threatening letter that the writer claimed was contaminated with ricin was sent to the Bangor, Maine, residence of Sen. Susan Collins early Monday afternoon, the senator's communications director, Annie Clark, said. Bangor police responded to the incident at approximately 1:39 p.m. to investigate the suspicious letter, officials said at a press conference Monday. Never registered: Mattis thinks 'nothing at all' about Trump's comments about him: Defense Secretary James Mattis brushed aside President Donald Trump's comments that he might be a Democrat and may leave the administration, telling reporters he thought "nothing at all" about the president's comments and that he has never discussed with him the possibility of leaving. Royal tour: Wisconsin girl 'missing and endangered' after finding parents dead: Police said a young Wisconsin girl is “missing and endangered” on Monday after discovering her parents dead inside the family’s home. Authorities issued an Amber Alert for 13-year-old Jayme Closs after discovering the bodies of her parents, James Closs, 56, and Denise Closs, 46, earlier in the day. 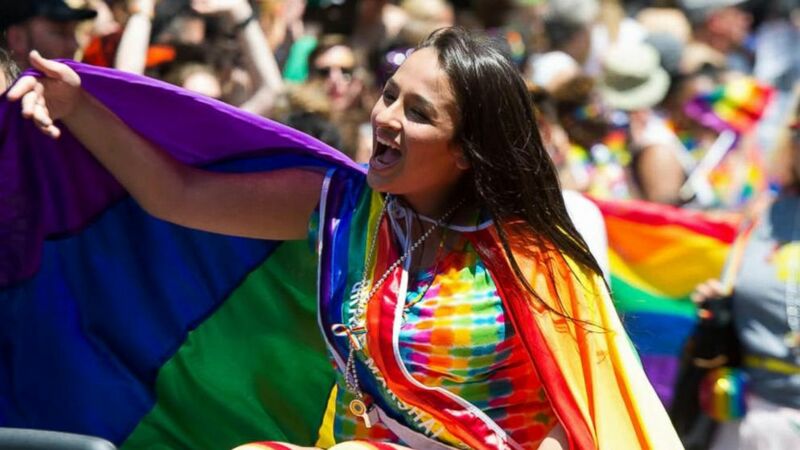 'It was like a dream': Trans advocate Jazz Jennings on gender confirmation surgery: The star of TLC's "I Am Jazz" began her transition at the age of five and is now 18 and in her senior year of high school. The star of TLC's "I Am Jazz" began her transition at the age of five and is now 18 and in her senior year of high school. Jimmy Kimmel on his career and why he's taking on politics in the Trump era: The "Jimmy Kimmel Live!" host opened up about his upcoming shows in Brooklyn what guests fan could expect to see. 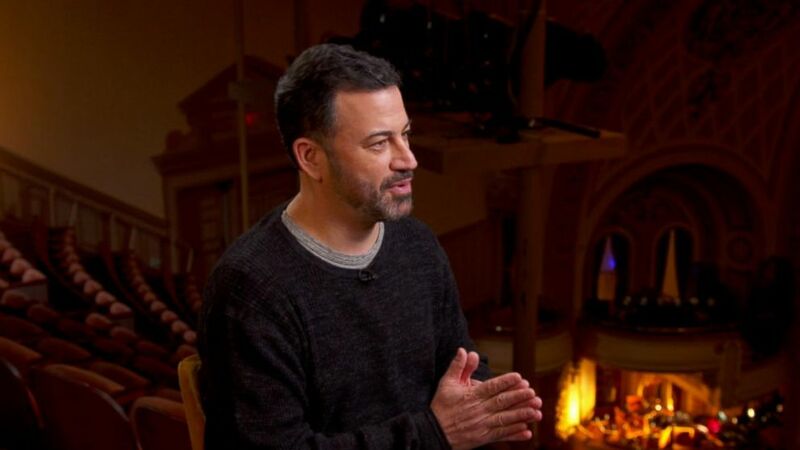 The "Jimmy Kimmel Live!" host opened up about his upcoming shows in Brooklyn what guests fan could expect to see. 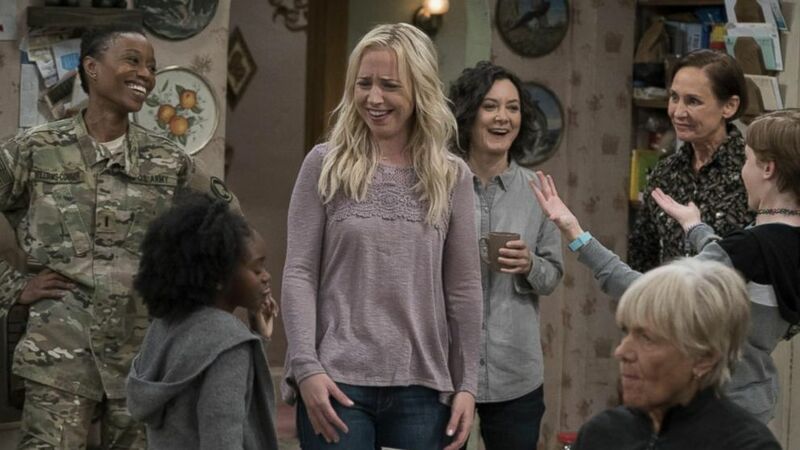 Meet 'The Conners': What to expect from the show without Roseanne: ABC News' "Nightline" takes you behind the scenes of the show that premieres on Tuesday, Oct. 16, on ABC. ABC News' "Nightline" takes you behind the scenes of the show that premieres on Tuesday, Oct. 16, on ABC. 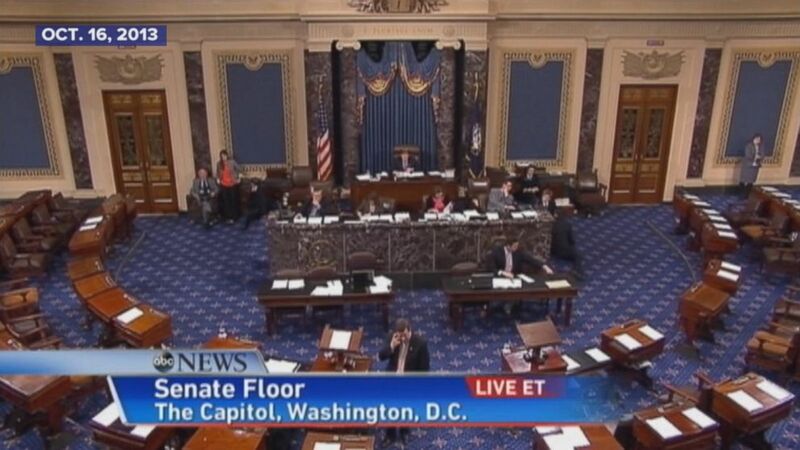 Oct. 16, 2013 -- The government shutdown ends. The government shut down ends. 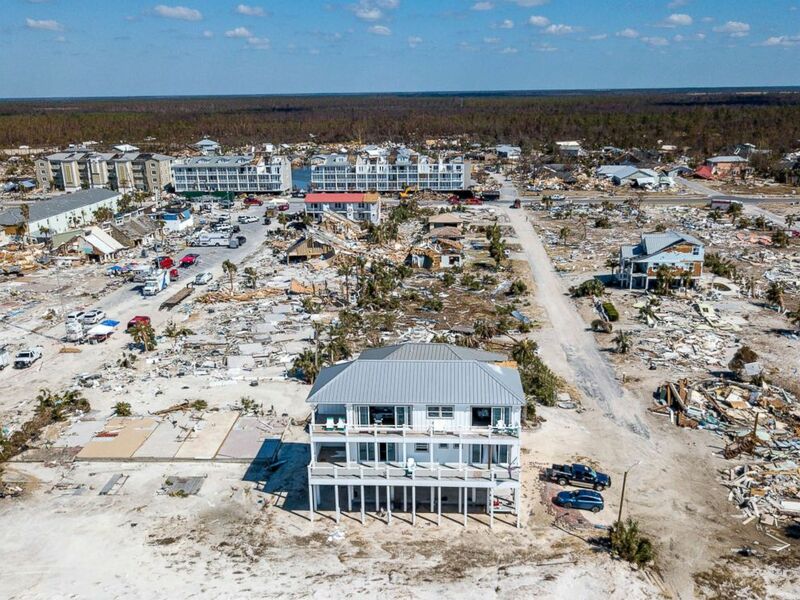 (Johnny Milano/The New York Times/Redux) The home Russell King and his nephew Lebron Lackey had built to withstand 250-mph winds in Mexico Beach, Fla., Oct. 14, 2018, is seen still standing after Hurricane Michael passed through the area. Harry and Meghan, the Duke and Duchess of Sussex, make friends with a four-legged creature as they begin their 16-day tour of Australia, New Zealand, Fiji and Tonga. 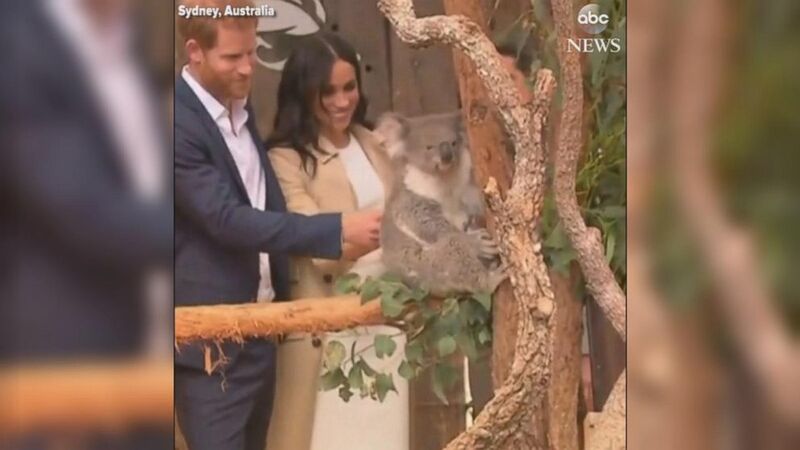 Harry and Meghan, the Duke and Duchess of Sussex, make friends with a koala as they begin their 16-day tour of Australia, New Zealand, Fiji and Tonga. All right, you're off and running. You can always get the latest news on ABCNews.com and on the ABC News app. Details on how to subscribe to the "Start Here" podcast are below. See you tomorrow!